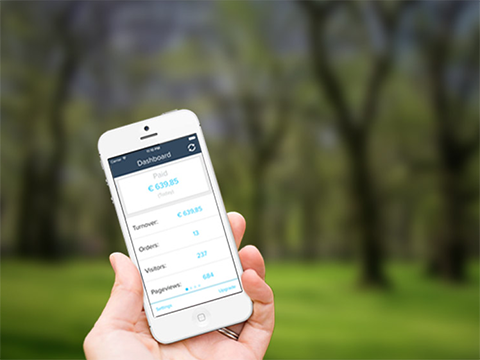 Lightspeed Mobile, a convenient app to manage your webshop everywhere you go. The app features a dashboard that gives you direct access to your shops most important statistics, like turnover, visitors, pageviews, paid orders, and the total amount of orders. These stats can be filtered to daily, weekly, monthly and yearly statistics. 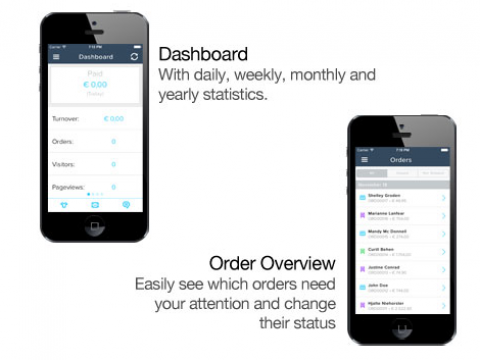 This app allows you, as webshop owner, to change the status of an order on the fly. In addition to managing your orders, you can easily view conversations within the ticket section. 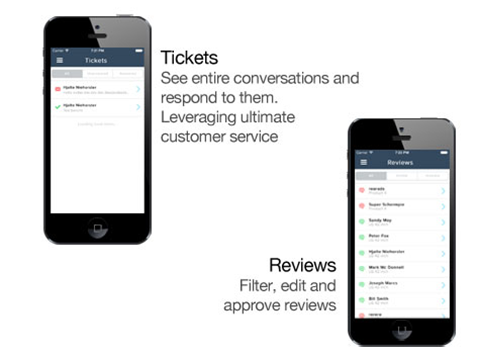 Moreover, you can respond to tickets everywhere you go, leveraging ultimate customer service. Reviews can be filtered, edited and approved. Isn't that convenient? That is not all. 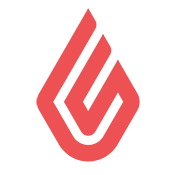 This app will automatically notify you when a new order (with the amount), new ticket (with the customer name) or a review (with the product name) is created. Now you can directly show your friends you are making money, while in a bar ;-)….